I think it’s wonderful how this Straw straw man, has you so distracted form the shitshow in DC. Good times! 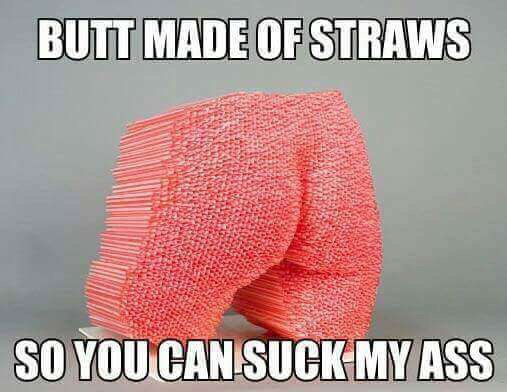 You’ll notice how strawhumpers like Boro don’t want to talk about the crazy straws. 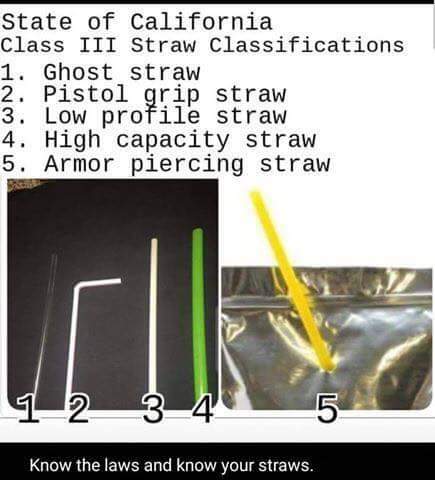 Crazy straws trigger their PTSDs. 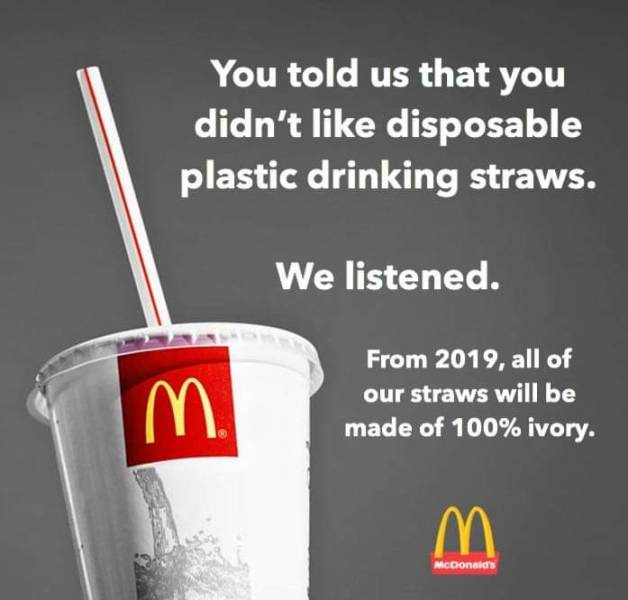 Anyone mind if I just leave this here? 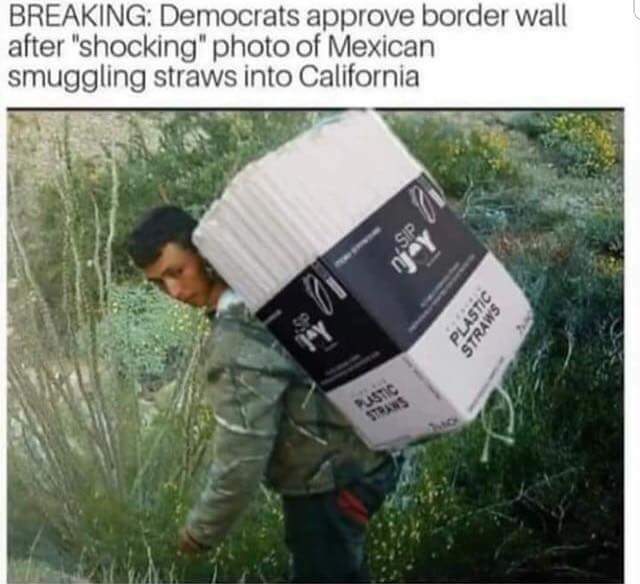 Best meme of the day.